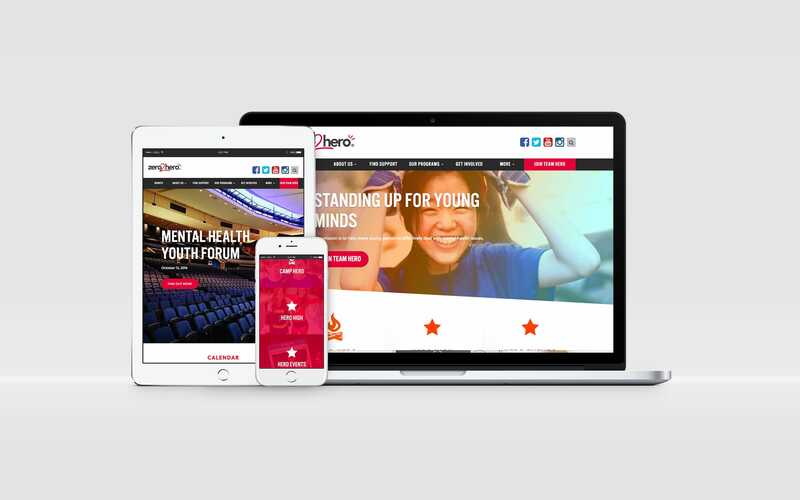 The old website was considered a pain point for Zero2Hero and Red Meets Blue helped to develop a new site that communicated an aligned and consistent brand. 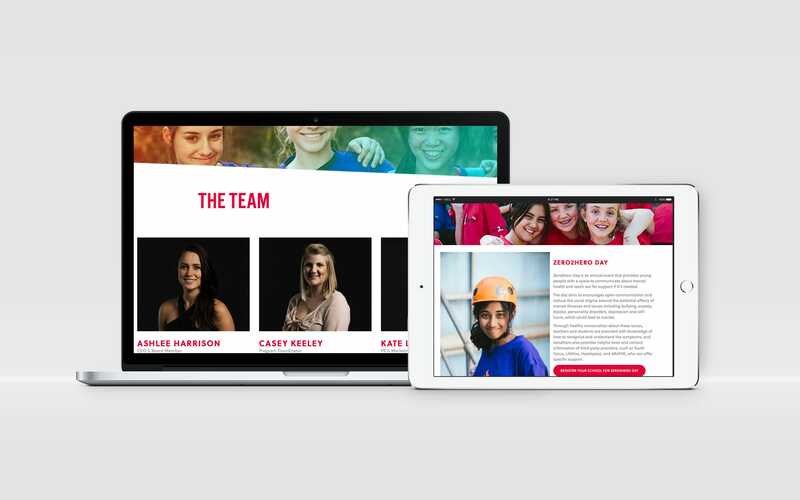 The new website needed to be fully responsive with built in content management capabilities for easy content updates. A prerequisite of the site was that it must engage with the audience in a way that kept them coming back.